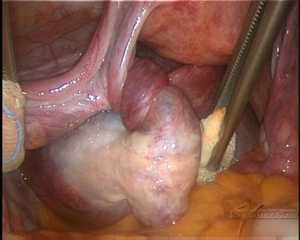 What are different types of ovarian tumors? 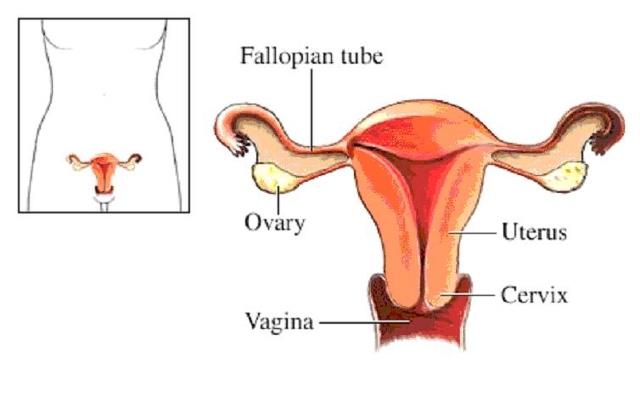 What is tubal or ectopic pregnancy? What are tubal infective masses / abceses? 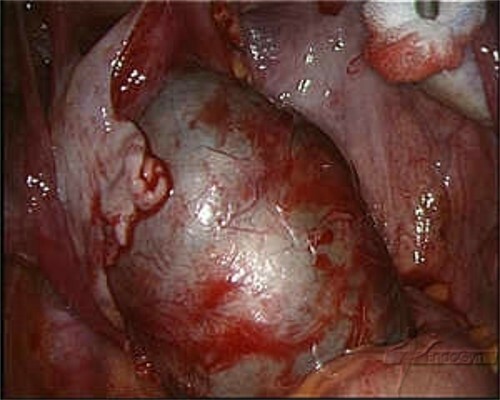 What are parovarian or paratubal cysts? What are causes of adnexal tumors? 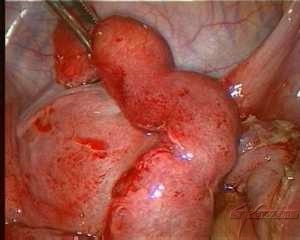 Follow-up and prognosis of ovarian cysts?